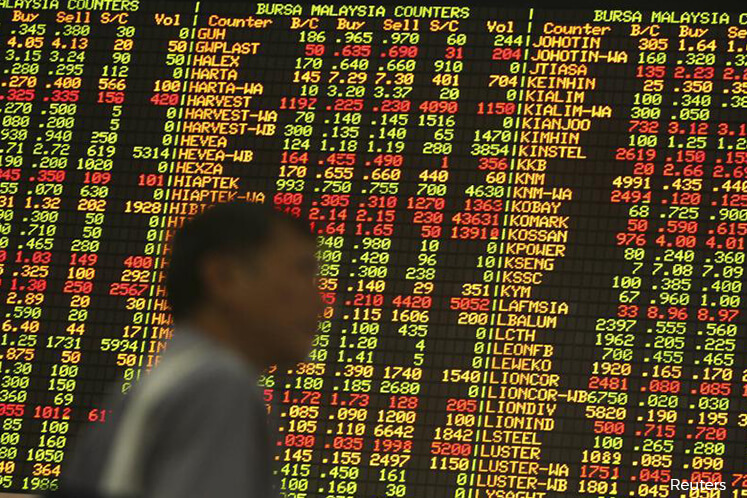 (March 30): Southeast Asian stock markets moved sideways on Thursday in thin trading in the absence of market-moving macroeconomic triggers, while Vietnam rose to its highest in more than nine years. The start of the UK's historical negotiations to leave the European Union had little impact on Southeast Asia, but MSCI's broadest index of Asia-Pacific shares outside Japan edged down 0.3%. "Brexit has been widely discussed ever since it first surfaced, but if you look at the boarder Southeast Asia market, it has a limited fundamental impact," said Taye Shim, head of research at Jakarta-based Mirae Asset Sekuritas. He added it was very unlikely that any positive data from the United States to support more interest rate hikes would make Asian investors uncomfortable since the Federal Reserve had already clarified its policy stance. "Broadly I think it's more of a mixed sentiment between profit-taking and what kind of next upside catalyst do we have," Shim said. Vietnam gained as much as 0.7%, touching its highest since February 2008, boosted by gains in financials and consumer staples. Philippine shares rose as much as 0.5%, supported by industrials and consumer discretionary stocks, with Jollibee Foods Corp and Manila Electric Co gaining as much 3.5% and 2.2%, respectively. Thai index was up as much as 0.2%, with materials and real estate leading the gains. Port operator Bangpakong Terminal Pcl gained as much as 14.3%, while CIMB Thai Bank Pcl rose 5.2%, and were among the top performers on the index. Singapore shares fell as much as 0.5%, hurt by the industrial sector, with Jardine Matheson Holdings and Jardine Cycle and Carriage Ltd falling as much as 2.7% and 1.3%, respectively. Financials and consumer discretionary sectors accounted for most of the losses on the Malaysian index, dragging it down as much as 0.2%. Resort operator Genting Malaysia Bhd fell as much as 2.3%, while Malayan Banking Bhd fell 0.9%. Indonesian shares fell as much as 0.4%, retreating from a record high hit in the previous session, hurt by consumer discretionary stocks. An index of the 45 most liquid stocks fell 0.7%. "For Indonesia, the next big catalyst would be the fourth-quarter, full-year earnings," said Shim.